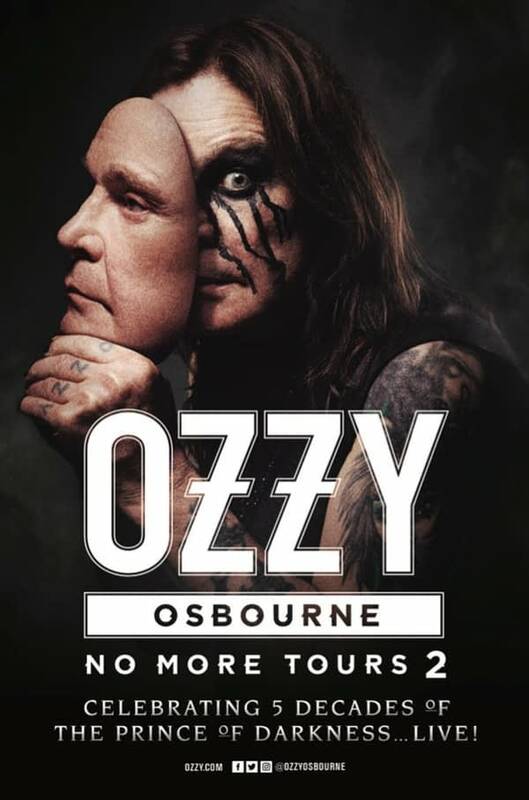 Despite this being the second time Ozzy Osbourne has announced a tour with the name “No More Tours”, it looks like this one really might be it. Beginning in April, the North American leg of the tour will run til October, with a two month set of Overseas / European dates as well. “This tour, expected to take OZZY around the world with dates into 2020, will mark the end of global touring for the legendary artist, though he will continue to perform select live shows in the future. 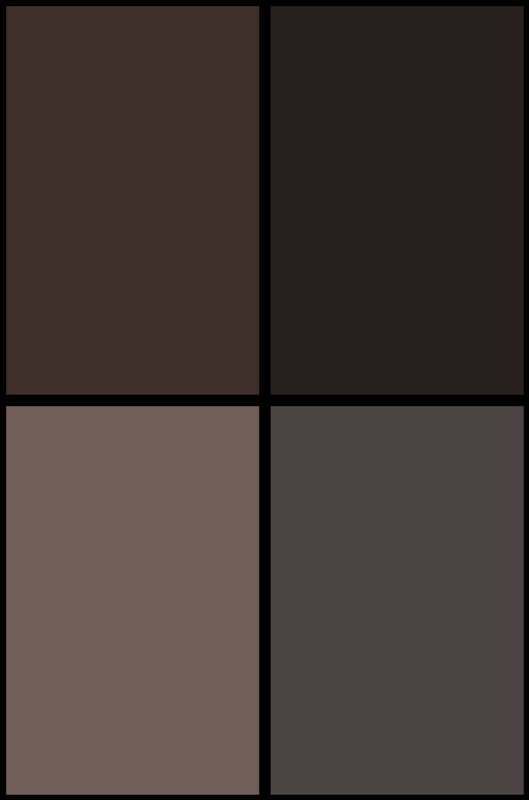 Throughout his career, OZZY has sold more than 100 million records,” the official press release reads. This is interesting in that Ozzy is not retiring from shows all together, much like Paul Simon‘s recent retirement announcement (more on that later).